Offer-1: 3 months of EWI’s Financial Forecast Service with Short-Term Update and Trader’s Classroom for $199 — Plus 4 of their most popular resources to help you learn and trade Elliott Waves — FREE (listed below pricing table). Offer-2: 3 months of EWI’s Financial Forecast Service with Short-Term Update for $99 (normally $59/mo. = $117 value). Offer-3: 2 months of EWI’s Pro Services – Intraday Forecasts for 2 Major FX Pairs (plus the U.S. Dollar Index) for $199 (normally $199 per month (50% off), including the EUR/USD, USD/JPY, and Dollar Index. Offer-4: Get 2 months of EWI’s Pro Services – Intraday Forecasts for 2 Major Energy Markets for $199 (normally $199 per month (50% off), including the NYMEX Crude Oil and NYMEX Natural Gas. Three days a week, you get a detailed look at where we think the markets are most likely to head in coming days. At the start of the month, you get the longer-term view of the markets on multiple timeframes and see how social mood is pushing both financial prices and cultural trends. Mid-month, you get Robert Prechter’s inimitable comments on the markets, inflation/deflation, credit and debt, the economy and financial theory. Trader’s Classroom gives you ongoing trader education from master instructor Jeffrey Kennedy to help you improve as a trader. Kennedy delivers 3-5 engaging videos per week that feature real-market scenarios so you can learn to spot opportunities in your own charts. 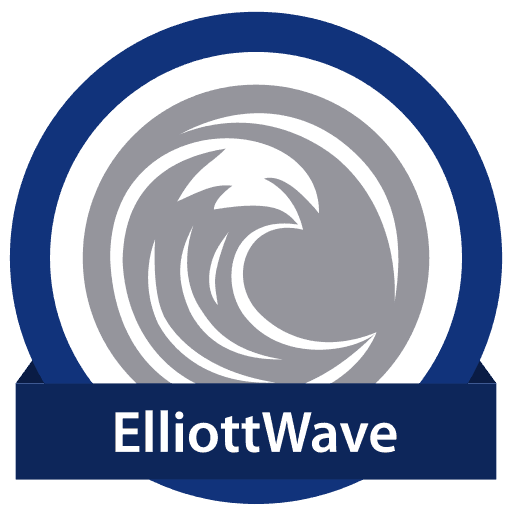 This service helps you to better understand Elliott waves and other technical tools and teaches you how to effectively apply them to your own trading. 4 Resources to help you understand the Wave Principle and apply it to your trading. Robert Prechter and A.J. Frost’s comprehensive guide to learning and understanding the Elliott Wave Principle ($29 value). Over 100,000 sold. This is the most practical book about Elliott wave trading ever published. This Amazon.com Finance bestseller by Jeffrey Kennedy and Wayne Gorman picks up where Frost and Prechter’s textbook leaves off, demonstrating exactly what the Wave Principle can do for you when you adapt it to your own trading style ($60 value). In this new streaming video, Jeffrey Kennedy teaches you how to trade Elliott waves with clarity, confidence, and minimum risk ($60 value). Robert Prechter’s New York Times Bestseller, Conquer the Crash (4-Star Amazon.com rating, $29.95 value) — full of practical dos and don’ts for today’s investor. Updated for its third edition, Conquer the Crash now includes loads of new charts, analysis and forecasts as well as our valuable Crash Watch bundle of resources.